Moovn | Don’t Get Surged. Get Moovn. Moovn is an application that enables you to book an exclusive driver on demand or in advance. Download the app and get Moovn today! Moovn offers you tons of technology features built in our website or app for added convenience and peace of mind. Safety always comes first. Get to know the driver who is picking you up ahead of time as well as their safety rating. 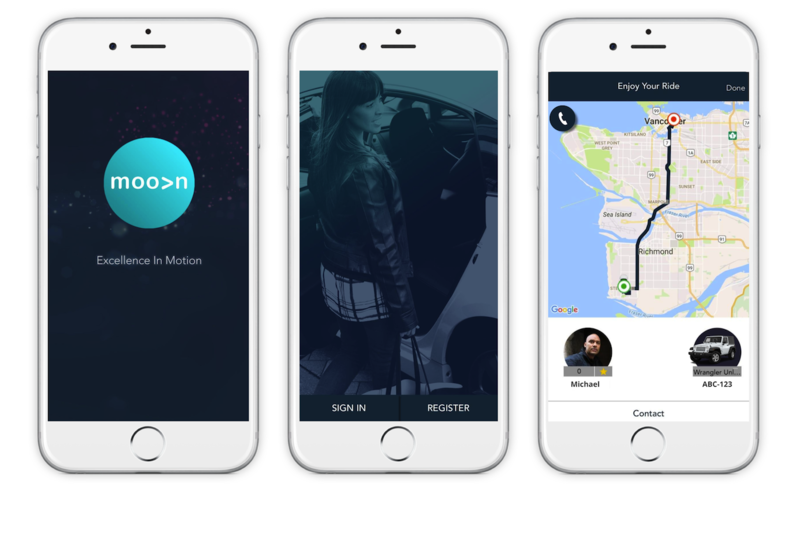 The Moovn app lets you easily order your ride instantly or in advance. You can also choose to book a ride through our website. From luxury cars to rickshaws, we’ve got affordable transportation options that will fit your style and budget. Your overall experience matters to us in order to continue driving for service excellence. Toss us an email or contact our customer support line anytime you’ve got a question or when you simply want to say hello. 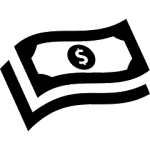 The app lets you easily pay for services using cash, mobile money or credit cards. No hassles and no price negotiations ever. Our mission is centered on putting our partners first. We believe that as long as our partners are happy with us, they'll also go the extra mile for our customers. Join the Moovnment today to see what makes us stand above the rest. 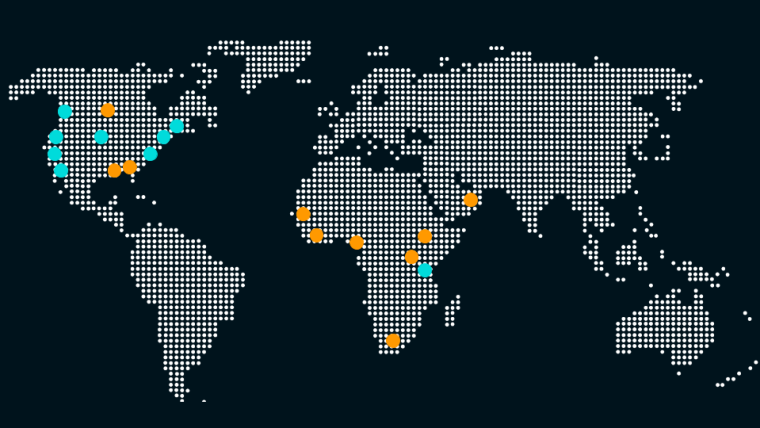 We are generating tons of buzz as we expand our services into new cities. Not made it into your city yet? Check in with us from time to time to see where we are. Moovn is steadily growing to become a global player in technology and urban mobility. 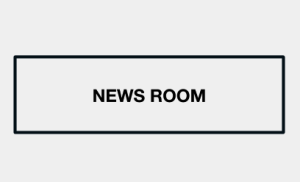 Visit our newsroom to download our Press Kit or learn more about what media channels, bloggers and publications around the world are saying about us.